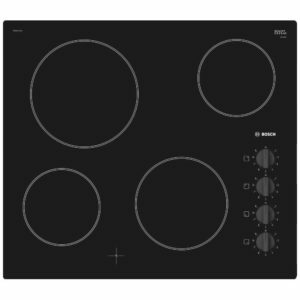 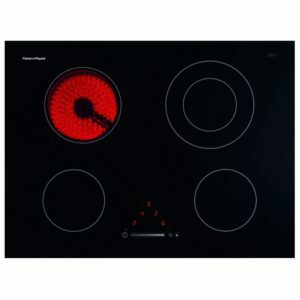 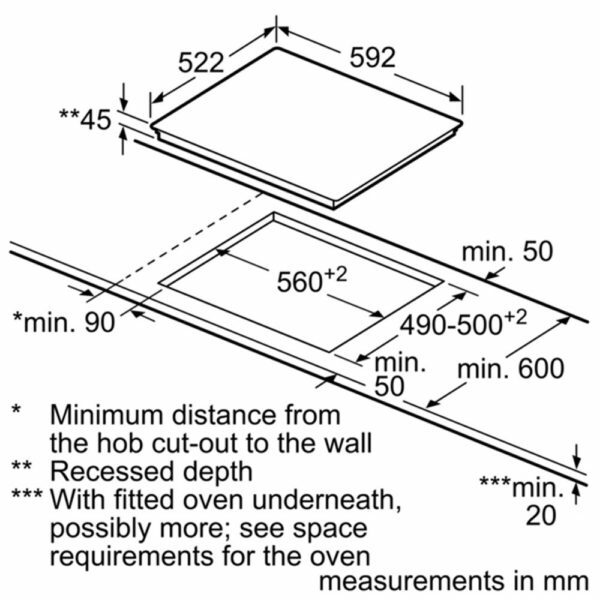 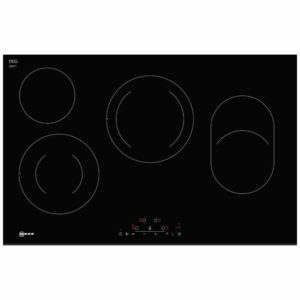 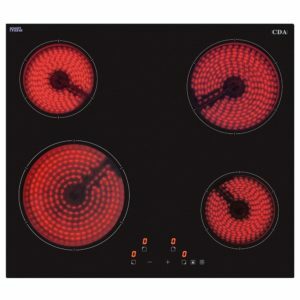 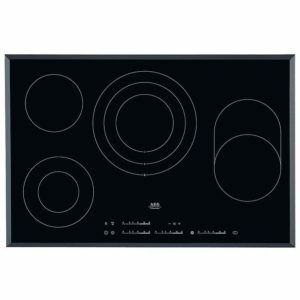 Bosch really delivers when it comes to the PKE611D17E 60cm ceramic hob. 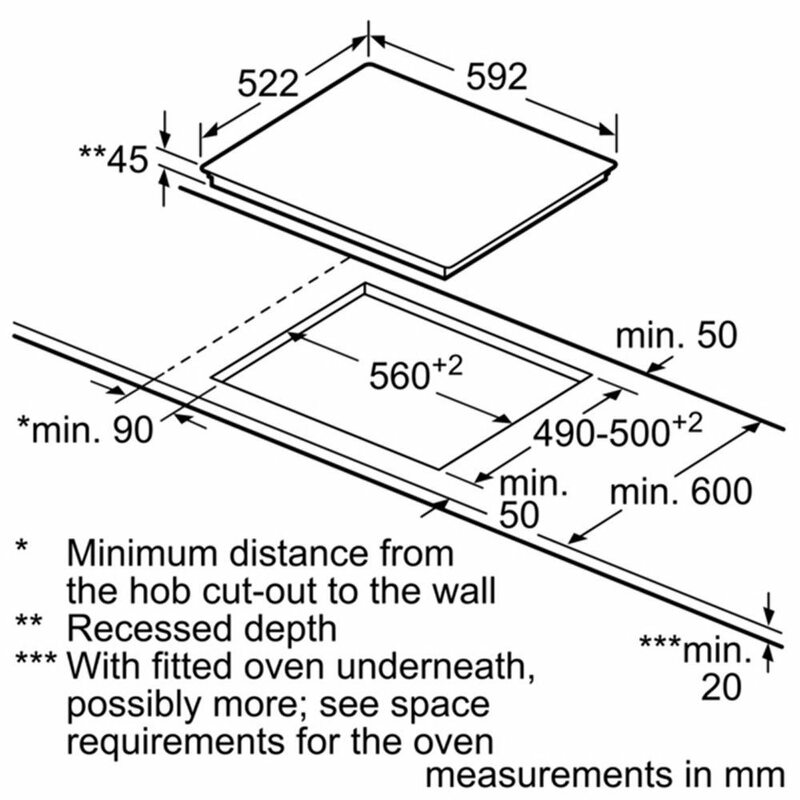 Whip up dinner in a snap on the four heat zones. 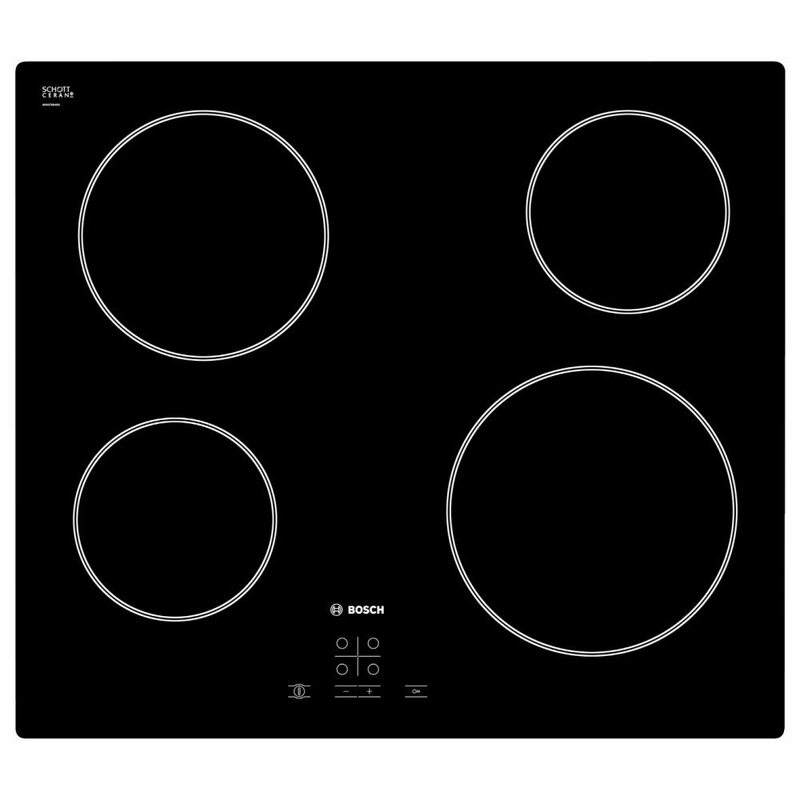 Electronic touch controls and automatic safety shut off make this sophisticated hob easy to use whilst the easy to clean surface makes clean up a breeze. 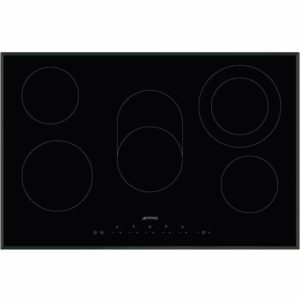 Arriving in sleek black, frameless glass the Bosch PKE611D17E is a stunning addition to any kitchen.